When your small kid grows up and steps into his or her teen years, as a parent, the panic clock starts clicking. Their new adventurous spirit becomes unstoppable. At this juncture even though we are scared of their reckless experiments, we don’t want to curtail down their golden moments either and impose too much of restrictions. We do want our kids to learn new things, and among the list of risky activities, the act of driving seems to be the most docile one. But again we know, what this simple act of driving can turn in to if proper safety measures are not being followed. To save the parents from this tense situation, Chevrolet has come with a solution that any parent will jump at. At the New Bern Chevrolet dealership, we were shown the latest Chevrolet cars which are now much safer than the earlier versions. The new Teen Driver Feature will make sure a guardian spirit is present in the car to save your kid from ramming into another car or an object. 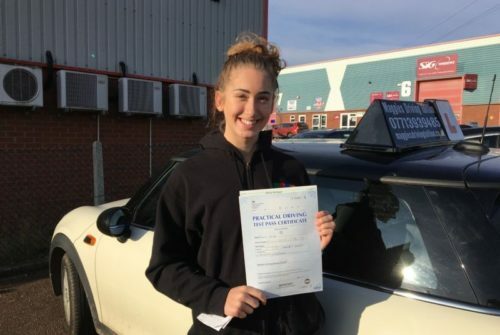 This Teen Driver Feature is installed not only to save your teenager from accidents but also to inculcate safer driving habits from the very beginning. The Teen Driver feature promotes a no-fuss configuration process. All you have to do is to enter a PIN to use the Teen Driver menu that is already made available in the Chevrolet MyLink app where you will be prompted to register a key that will enable the following features in the car, that your teen is going to drive. Custom alert for crossing speed limit wherein the guardians can set audio and visual alerts whenever the young driver is crossing the selected limit of speed. The speed limiter feature will automatically set a restriction on the maximum vehicle speed that automatically won’t accelerate any further if it has reached the limit of 85 miles per hour. The Audio Volume Limit works to automatically not allowing the in-car audio volume exceed the limit. Audio mute for seat belt feature will automatically mute the in-car audio till the driver and the front passenger wear their respective seat belts. 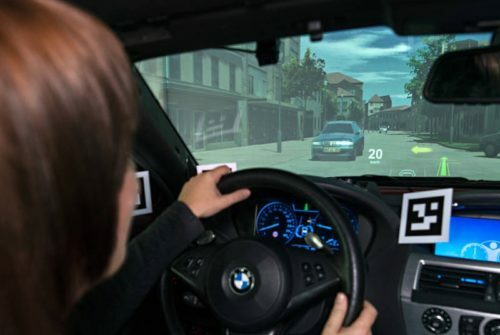 The Chevrolet Teen Driver will also enable the existing active safety technologies in the car like Forward Automatic Braking, Forward Collision Alert and Side Blind Zone Alert. 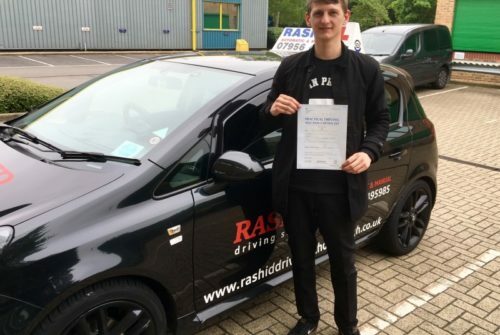 Moreover, to know how your teenager is driving, you can obtain an in-vehicle report card that will display all the relevant information to help you identify the potential problems and rectify them well in advance. 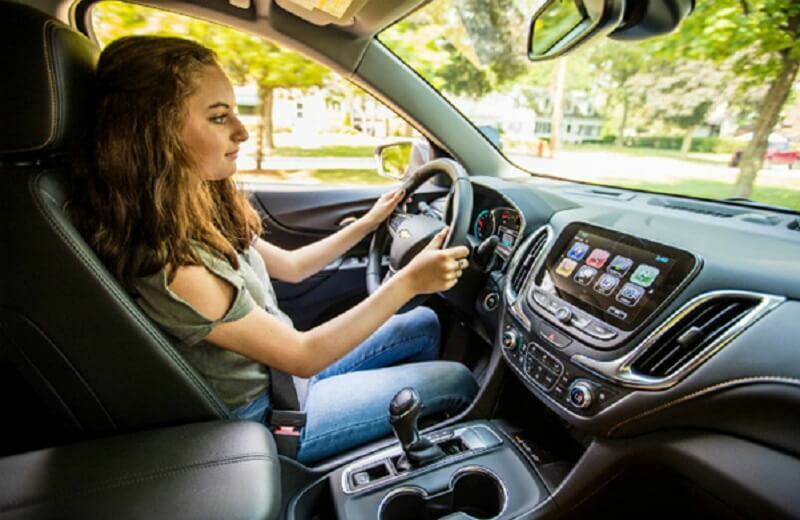 As learned from the New Bern Chevrolet dealership, the Teen Driver Technology from Chevrolet is primarily focused on reducing the probabilities of a car crash, a head on collision and all the possible on road challenges that can lead towards a disastrous accident. The aim is to minimize the risks of distracted driving which is a very common phenomenon observed in most of the teenage drivers.